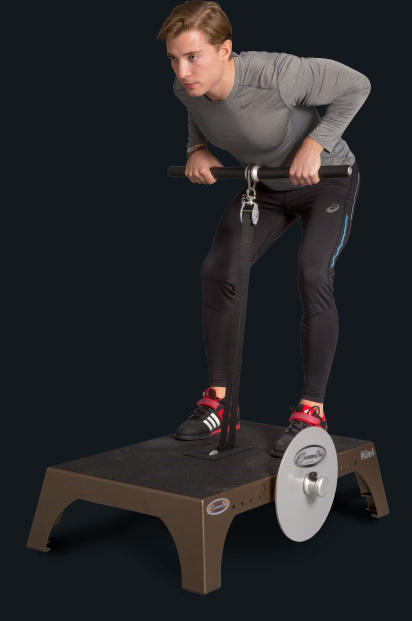 Exxentric kBox4, a product that allows vertical pulls and kPulley, a product that allows horizontal pulls – guarantee a large number of exercises with load in both directions. 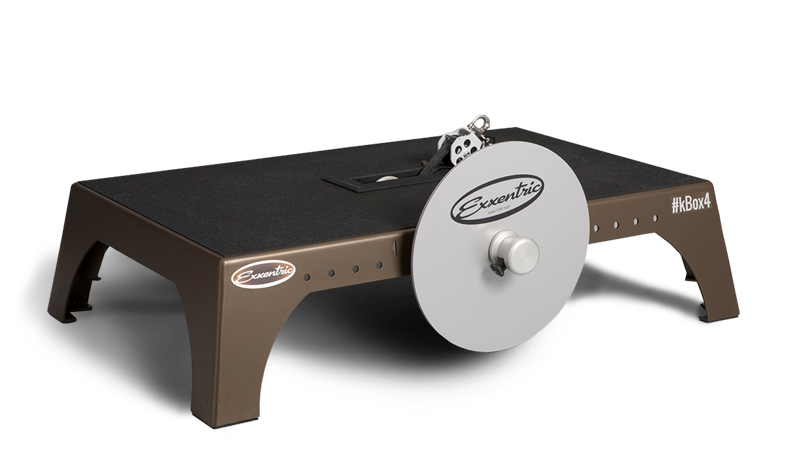 Who should use Exxentric’s kBox4 and kPulley? If you are in any way engaged in sports – professionally or you are an advanced recreational athlete, or you just like to enjoy doing sports; you are physiotherapist or engaged in therapy in any way – these two products will allow a different approach to your training. kBox4 and kPulley will improve the offer of your fitness center or other sports facility and will improve the training and results of each of your athletes . A satisfied athlete remains an athlete! Isoinertial training is actually a training that guarantees maximum muscle load, in both directions and at different angles using force of inertia, rather than just the force of gravity. In particular, the muscle overcomes resistance both during contraction and during stretching. The result is deeper activation of muscles and muscle fibers that are often inaccessible. If the goal is to heal or prevent possible injuries, if the goal is to move borders and train at a completely different level, kBox4 and kPulley is a winning combination!